McGregor MFG offers Laser Engraving to add that finishing touch to the parts that we manufacture. For a small cost, we can add many features that benefit the customer. 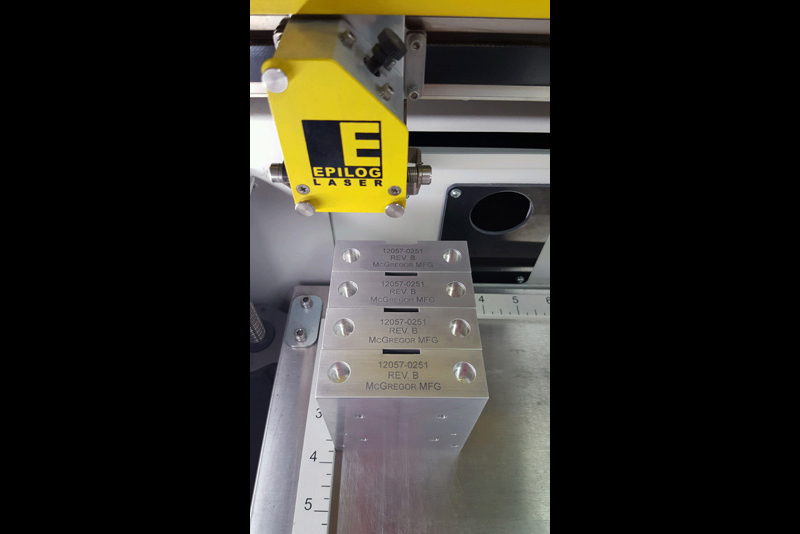 There is no need to outsource laser engraving separately and risk damage to the parts from shipping & handling, before, after and during the engraving process.